This is a sister site of the main website, MaryRefugeOfHolyLove.com, which is dedicated to providing more information and heavenly messages for people on the End Times, particularly, in the aftermath of The Great Warning (Illumination of Conscience), prophesied by Our Lady at Garabandal, Spain. This sister site is being created to provide more information specifically on Our Lady’s appearances at Fatima (Portugal, 1917), Garabandal (Spain, 1961-1965), and Medjugorje (Bosnia and Herzegovina, 1981-ongoing). This sister site will also provide more general information on other related Marian apparitions. 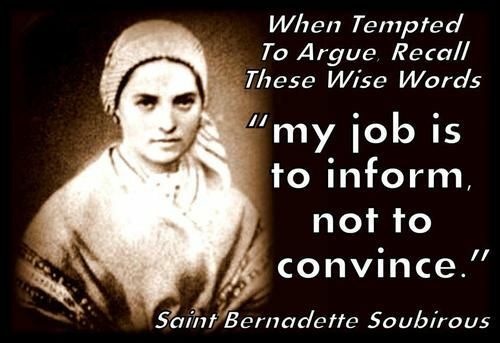 It is the hope of the blogger (a soul) that this sister site will provide all the necessary credible and relevant information on Marian apparitions needed by people after The Warning. 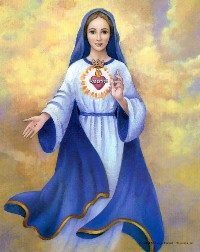 The blogger invites all people to visit the main website of www.MaryRefugeOfHolyLove.com for further information. Finally, the blogger would like to give many thanks to the people associated with St. Joseph Foundation of Los Angeles for providing all their written testimonies, publications, and videos, in the public domain. Their materials have been used extensively on this sister site, particulary, about Our Lady of Garabandal. The blogger would also like to give many thanks to the volunteers of Locutions To The World for providing the original website contents of locutions.org. The blogger is very grateful for the heavenly messages, which are also being used extensively on this sister site. 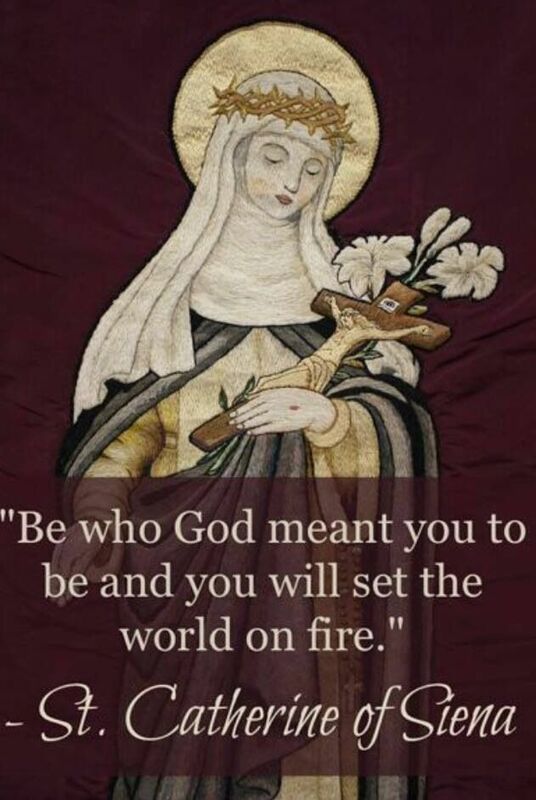 May God bless all visitors of this sister site with the Complete Blessing of Holy and Divine Love! FAIR USE NOTICE: I am not associated in any way with Holy Love Ministry, Locutions To The World, Book of Truth (Maria Divine Mercy), Prophet John Leary, or any of the other chosen messengers or website links that I provide on this blog. I do not imply or try to infringe on any copyright on such works by them, but I do propagate their works as my Christian freedom and right to testify to their good fruit in my life. I pray to Our Lady as Mary Refuge of Holy Love that the Truth and Light of Heaven be bestowed upon everyone who visits this website. Amen.